Hosted by Education Foundation of Sarasota County, Inc. The Education Foundation of Sarasota County will host the annual show with over 250 art works on display from Sarasota County high school students including paintings, drawings, photography, 3D art, sculpture and graphic art. 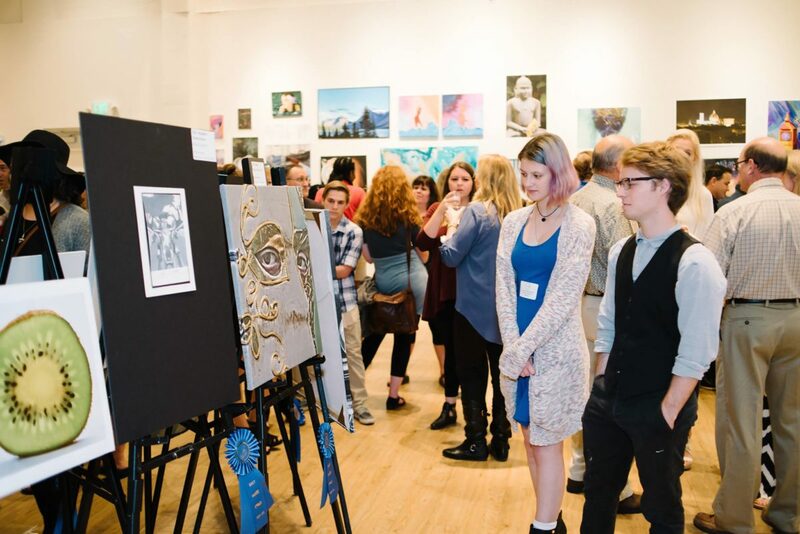 CreateSRQ is a multi-faceted initiative created to elevate arts education and has become the area’s preeminent high school arts competition and exhibit. CreateSRQ Juried Art Show hosted by Education Foundation of Sarasota County, Inc.